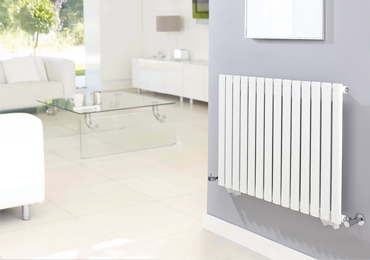 Central heating radiators now vary a lot in style and sizes and with advancement in technology and materials radiators are now able to radiate more heat than ever. 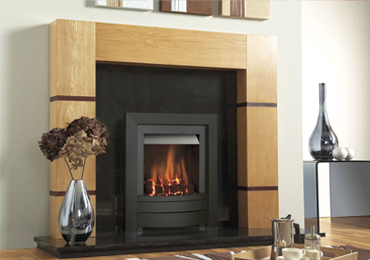 Central heating radiators need to be sized accurately in order to provide the correct amount of heat for your home. 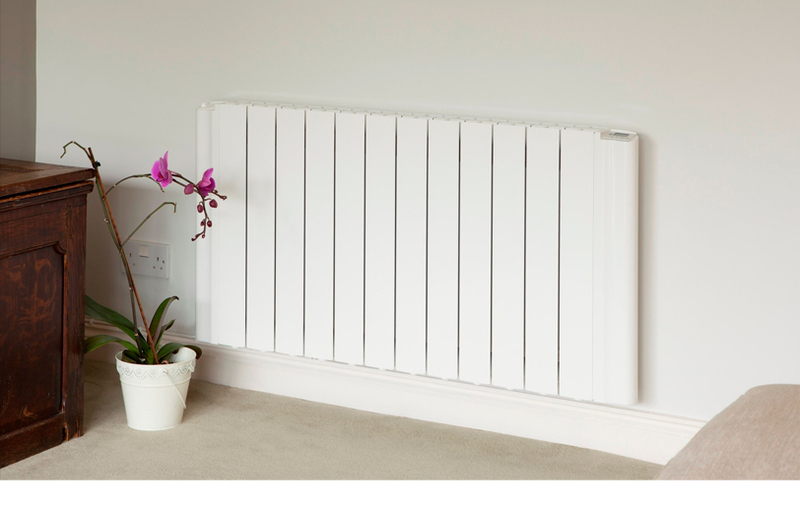 That's why, when installing central heating radiators, Nottingham Gas & Plumbing measure the volume of each room and calculate the heat loss factors before advising you on the most suitable type and size of radiator. 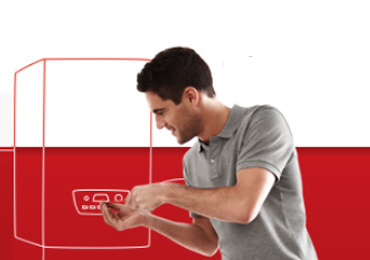 If you need help with Radiators in your home or business, We are happy to give you advice and guidance if required and provide free quotes. 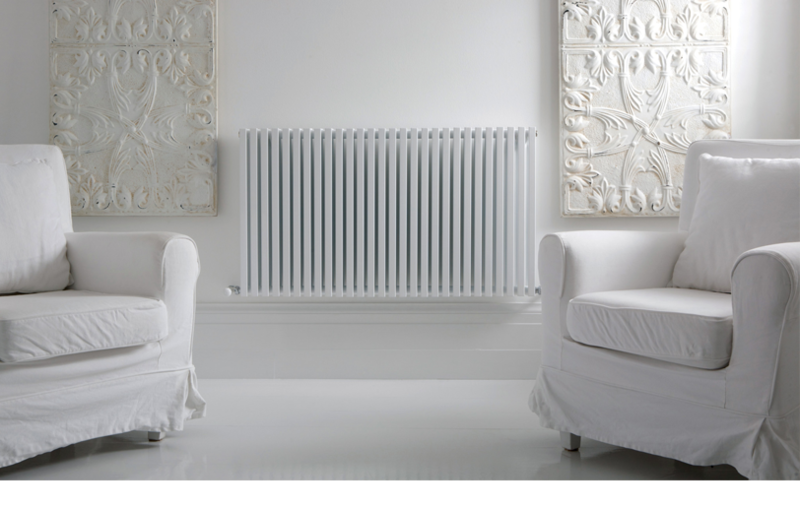 Before you install a new radiator, prior planning and thought should be given to choosing the right size radiator that can produce enough heat to maintain an adequate temperature in the room. 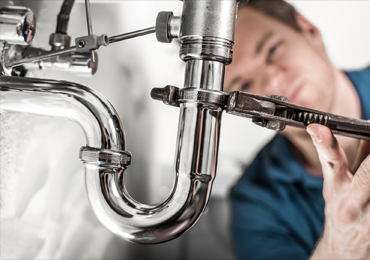 Radiator installation and repair comes as second nature to a seasoned plumber, the usual per installation checks includes radiator sizing, location, piping. 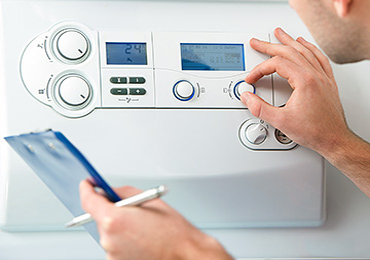 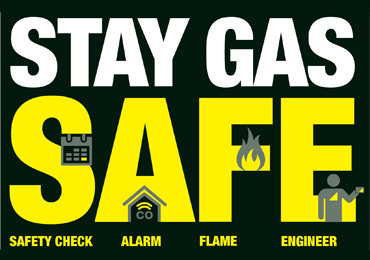 Compatibility also plays a crucial part meaning can the existing boiler cope with an additional radiator being installed to your central heating system.